CGG declared the successful large-scale deployment of Sercel’s new-generation 508XT land seismic acquisition system on a high-productivity super crew conducting a seismic survey in Saudi Arabia. 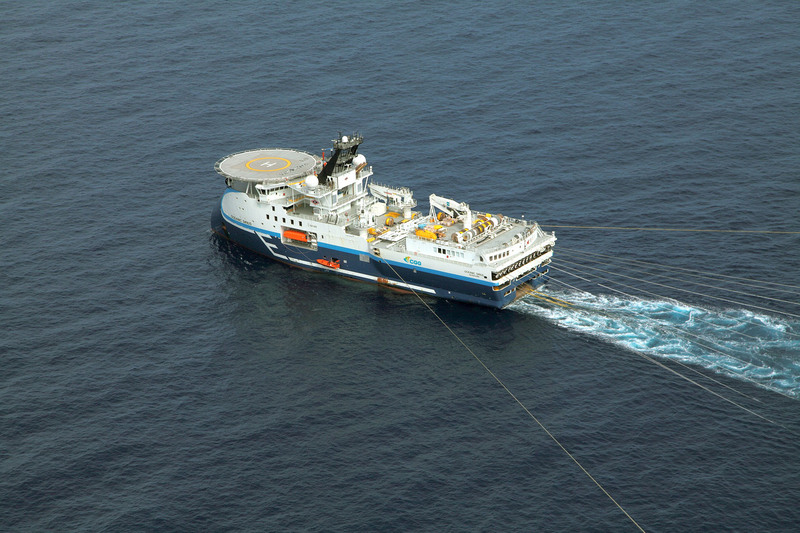 The system is currently deployed on a crew operated by ARGAS, CGG’s joint venture with TAQA, and achieved the milestone of one million VPs (Vibrated Points) in January 2016. Since its launch in 2013, the 508XT has been successfully field-proven in the toughest conditions in various environments, such as Arctic, farmland and desert areas.